Wise Recruitment provides our clients and candidates a quality, efficient and economic range of recruiting and employment services. Our dedicated team of recruiters have each enjoyed rich and diverse careers in their chosen field of expertise. Their real life experiences assist clients & candidates alike to make better decisions. We develop recruitment assignments in consultation with you our client. Ours is to strive for the best possible “match” of successful candidates to an employer’s role & culture. We help you find the right talent. Wise Recruitment has the latest in systems and databases available to the recruitment sector. Wise Recruitment has built a network of professional associations we work with to make sure our clients get premium access to the very best professionals working in their chosen fields. One of Wise Recruitment’s main tenets is to enhance traditional recruitment methods through technology. Wise Recruitment has developed a very distinctive advertising style making our advertisements stand out. Wise Recruitment consultants utilise elements of psychometric testing and specialised industry knowledge to ensure the candidates you meet are well suited to fit your companies culture and style. Our interview process also includes behavioural based interviewing techniques which allow us to determine the strengths and weaknesses of individual candidates in the specific competencies most critical to your role. 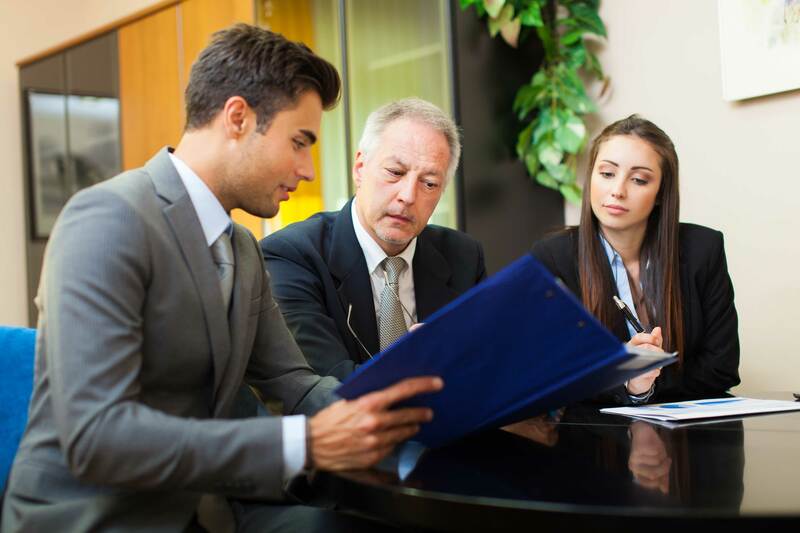 Reference checking will be carried out at a stage agreed upon with the client. Graham knows from his real world experience what is needed when it comes to delivering properly qualified candidates. As well as being highly methodical and process driven in his approach, when you combine that with Graham’s naturally intuitive nature, he has gained a reputation for delivering both high level service and candidates to his clients. Wise Recruitment subscribes to a competency based behavioral selection methodology which works across the entire range of hiring intent. The firm ascribes to the values of a boutique oriented service focused on quality assignment not quantity.